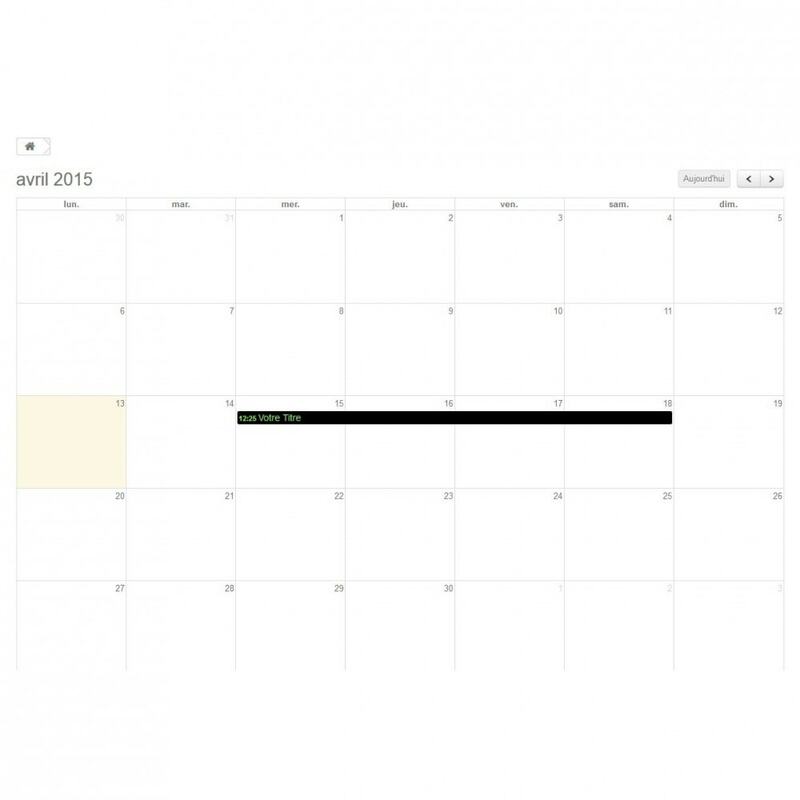 Add complete custom events in your sidebar listing of product and a dedicated page with an interactive calendar ! Keep your customers informed of all your shows and help them to join you with Google Maps geolocation. 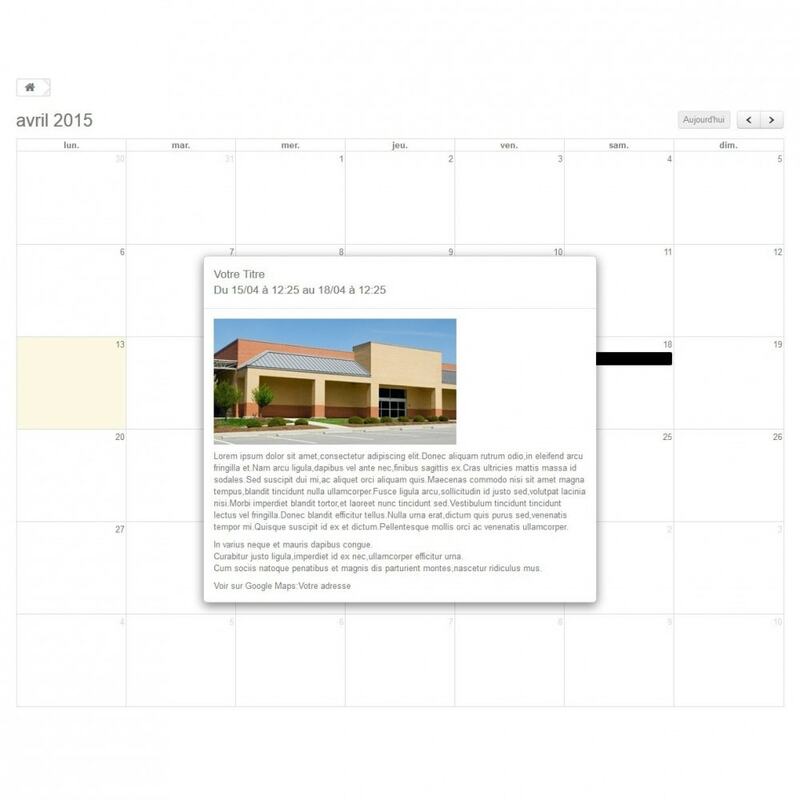 Dynamic Events Calendar allows you to view all types of events on your Website, your next three events appear in your sidebar product list and an interactive calendar on a dedicated page. Dynamic Events Calendar brings you closer to your customers by giving them appointments to all your exhibitions, shows, etc ... This allows you to retain your regulars and give appointment to potential new customers. 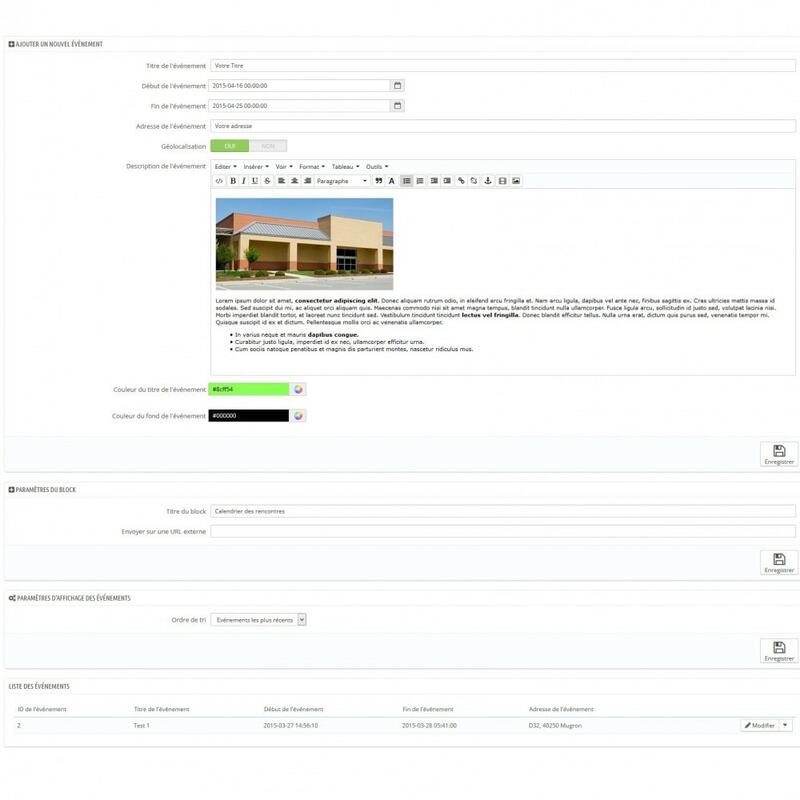 Due to its highly modular construction, you can create comprehensive events, the description of your event is managed via the integral text editor of your shop. Use Mailjet to help boost your ROI and increase your merchant revenue by sending the right email at the right time to your newsletter subscribers and webshop customers. To keep a clear view of your Dynamic Events Calendar, use colors title and background with good contrast to each other.